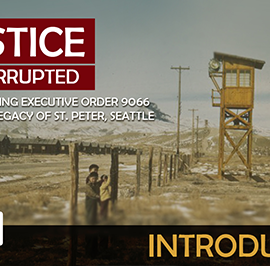 In Bishop Rickel’s Easter message, he reflects on an Ash Wednesday spent ministering to mariners in the Port of Seattle and learning of the horrific shooting at Marjory Stoneman Douglas High School. 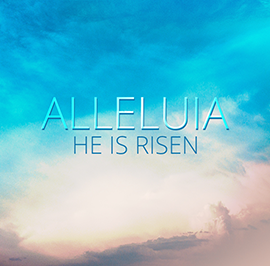 And, of course, he reflects on the resurrection we find in Jesus Christ. 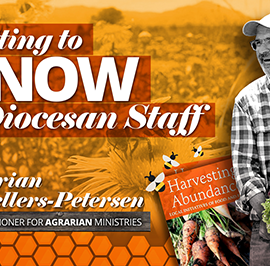 In the first of our ongoing series of interviews with diocesan staff, Bishop Rickel sits down with Brian Sellers-Petersen, our new Missioner for Agrarian Ministry. Brian talks about his work with community gardens and beekeeping, and offers support for churches looking to start their own agrarian ministries. 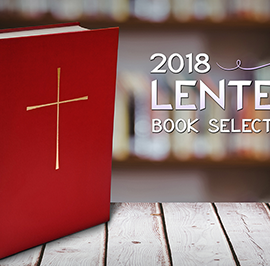 Bishop Rickel offers his reflections for the season of Lent and encourages us to use the season as a time to explore new spiritual disciplines. 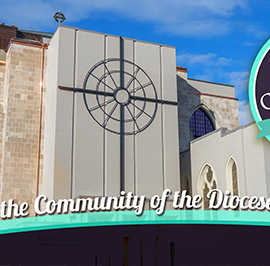 Bishop Rickel reflects on the life, ministry, and work of the Rev. 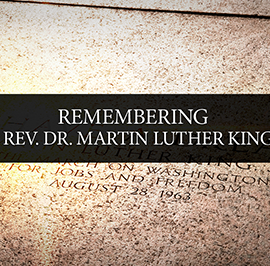 Dr. Martin Luther King, Jr. and his relevance today. 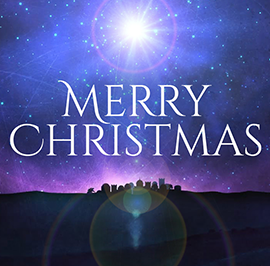 Bishop Rickel offers his reflections for Christmas and Epiphany, and sends his wishes for a joyous holiday season. 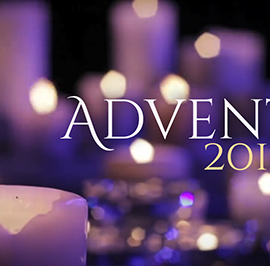 As we prepare for Advent and enter into this season of expectation and waiting, hear Bishop Rickel’s encouragement to slow down and use this season to truly listen. 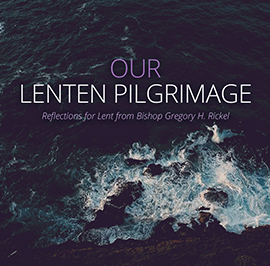 You can find more reflections from Bishop Rickel on Advent in Living Compass’ “Living Well Through Advent 2017.” Copies are available at their website (https://www.livingcompass.org/) or by calling the Office of the Bishop at 206.325.4200. 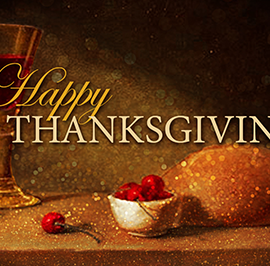 ﻿Bishop Rickel offers his wishes for a Happy Thanksgiving and challenges us to make this holiday more than a celebration and reflection on the year’s blessings, but also a reminder to live out our faith in the present.